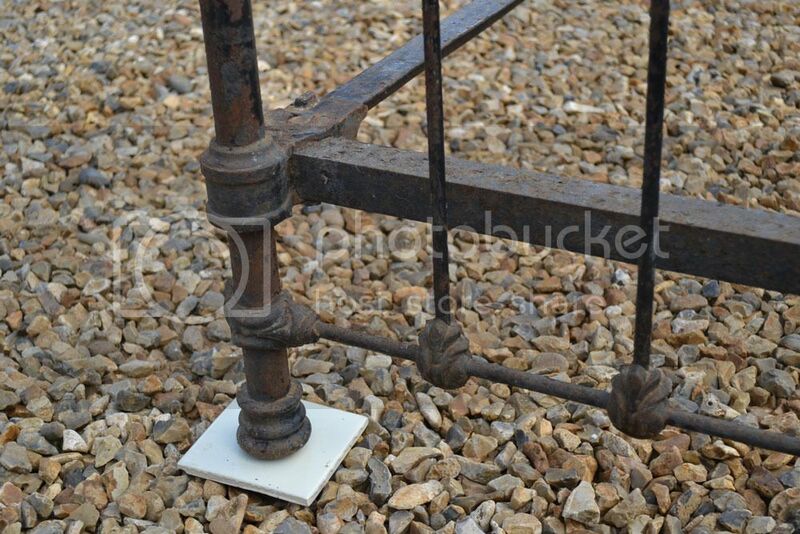 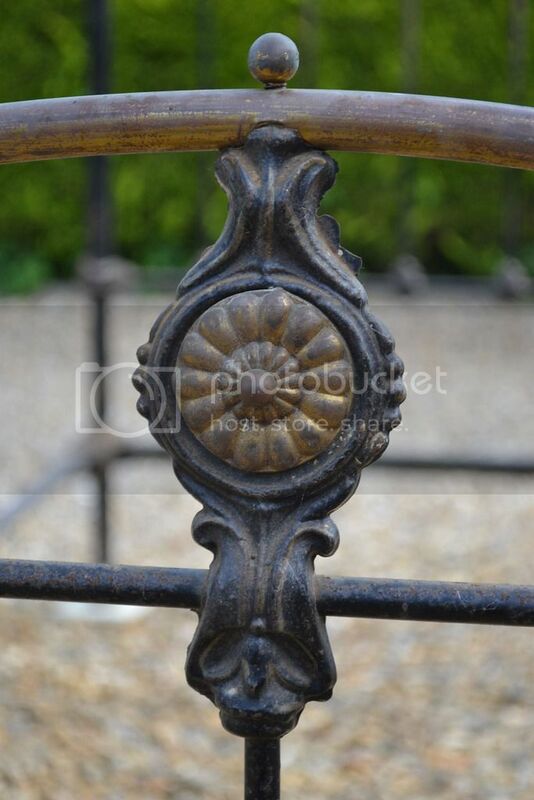 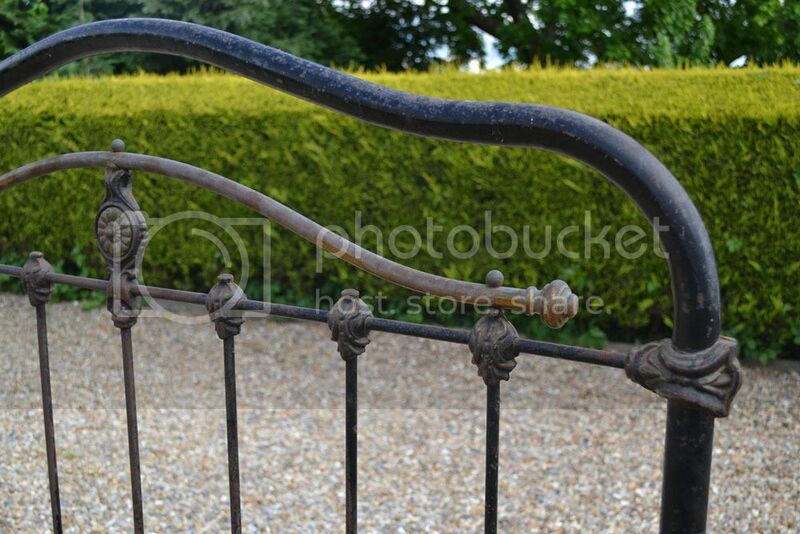 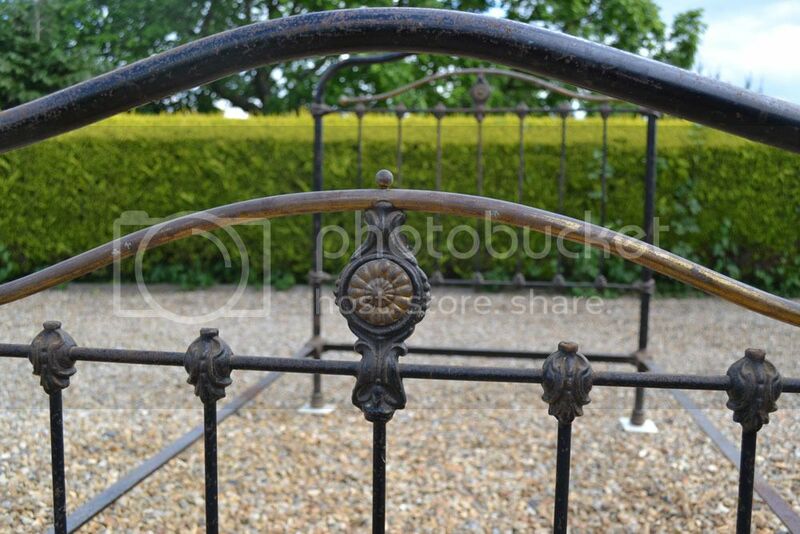 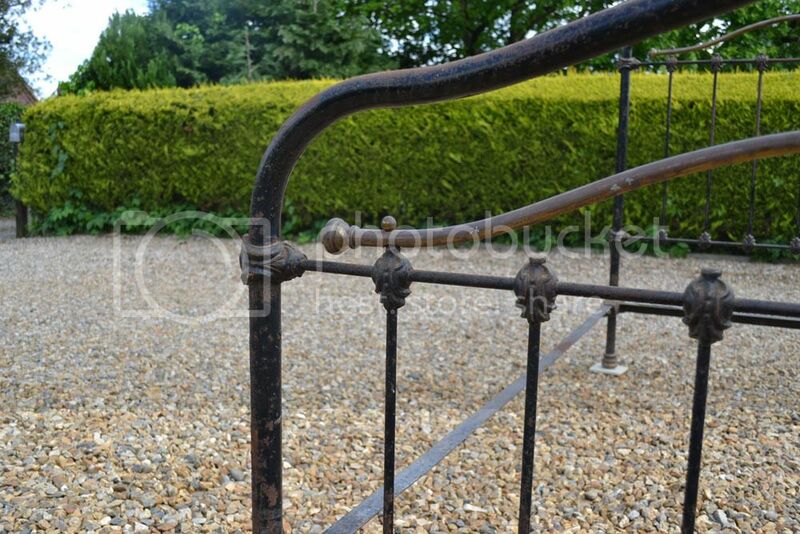 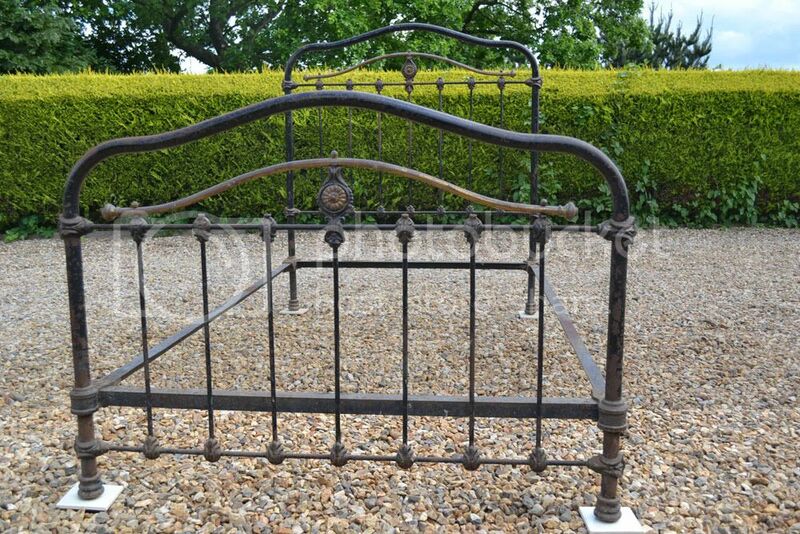 Code BA247 Lovely French Small Double brass and iron bed frame with arched ends with matching brass bars and brass rosettes.. 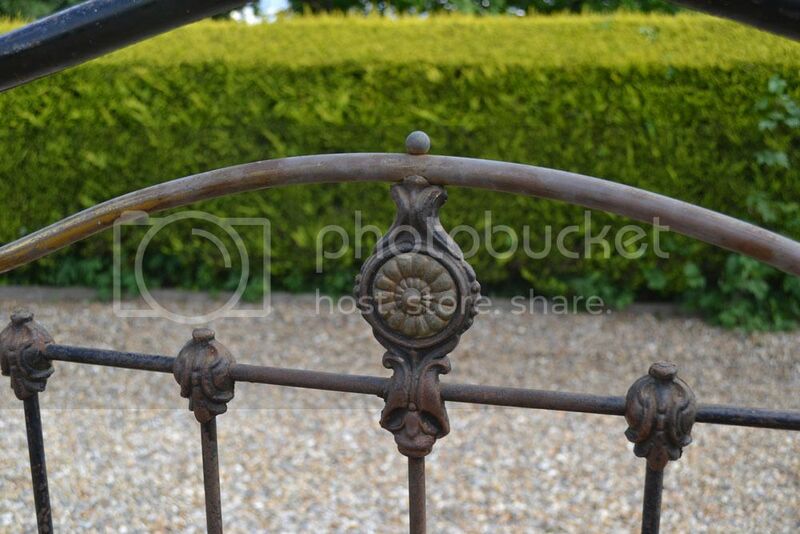 This bed will take a standard 4ft with an overhang of 1 inch each side ( the slatted base can be made to overhang slightly to take a standard mattress or for excellent custom made mattresses at very competitive prices and a great service please visit.. 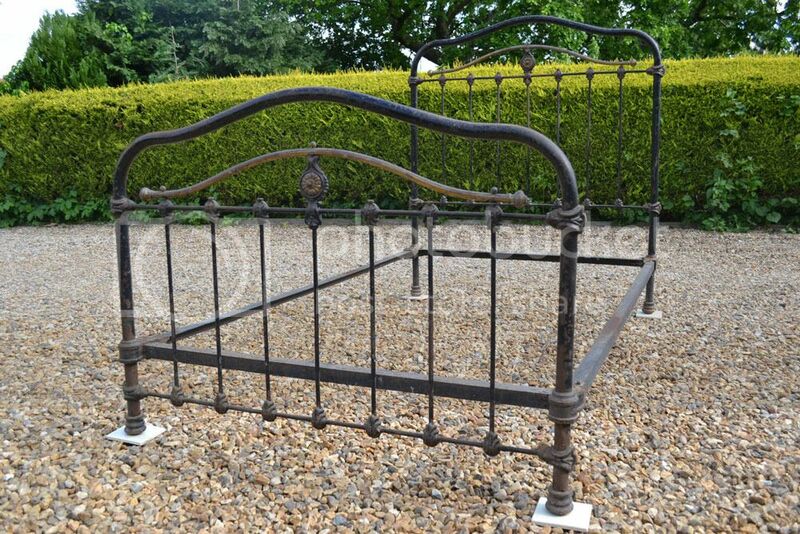 Please mention that it's a Coast to Country bed, if they have any questions about the bed and to confirm dimensions they can contact me direct..